Now, Starbucks® Rewards members can choose how to use their Stars for Rewards big and small. 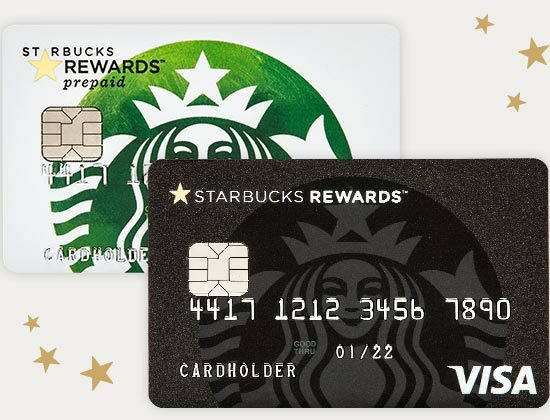 Earn Stars in and out of Starbucks® stores with the Starbucks Rewards™ Visa® Card and the Starbucks Rewards™ Visa® Prepaid Card. 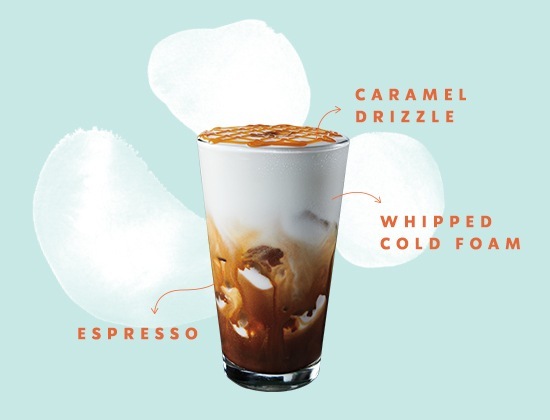 Experience macchiato with our new fluffy and light cold foam. Try it iced or hot. 25 years after the genocide in Rwanda, women once divided by war find common ground and friendship through their shared livelihood of coffee—rising above to choose forgiveness.